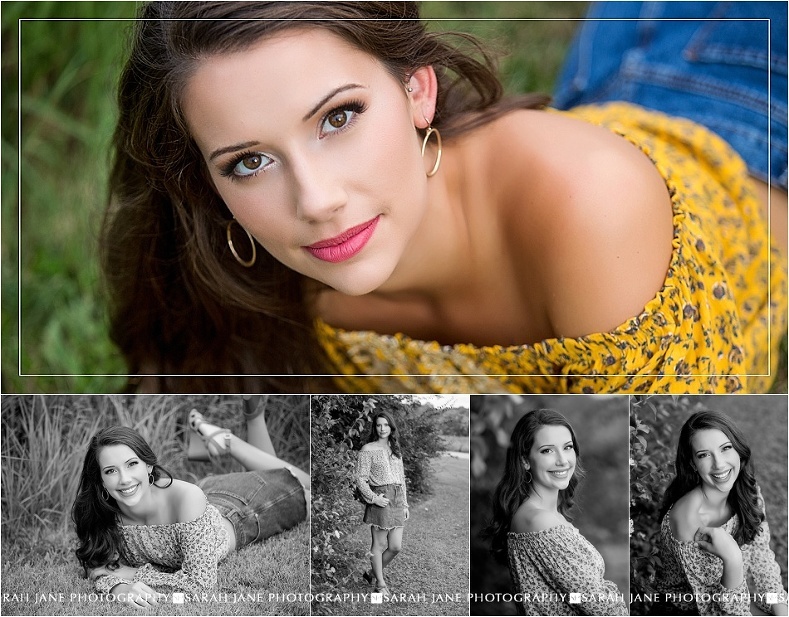 Today I have SO many images to share with you from Katie’s senior sessions. 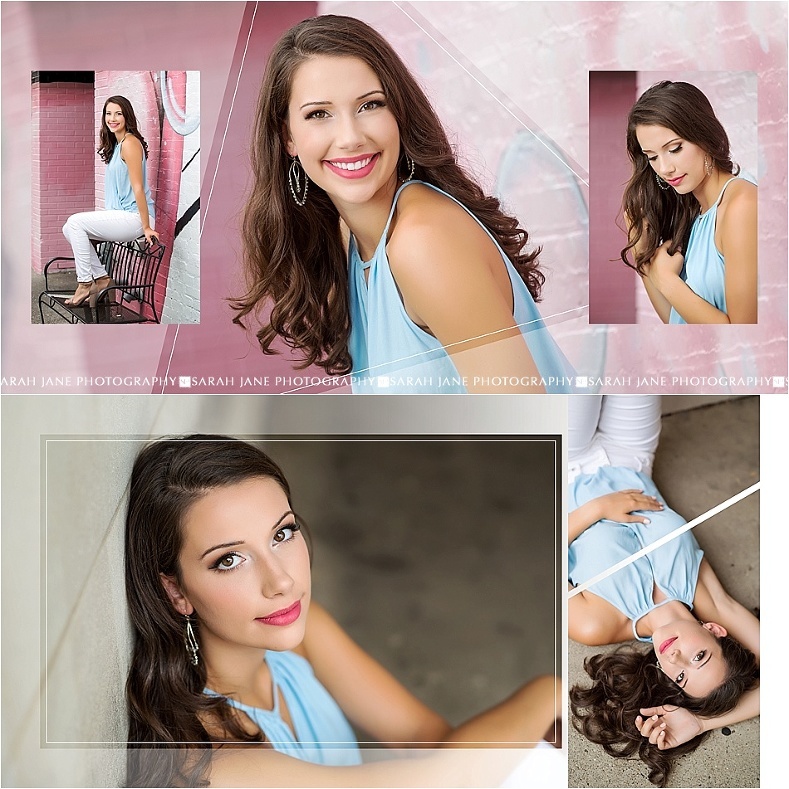 She was such a pleasure to have on our model team and I had so much fun on sessions with her and her mom. Check out a bit of a throwback to WARMER weather when it was completely comfortable to hop in the water for some fun looks. 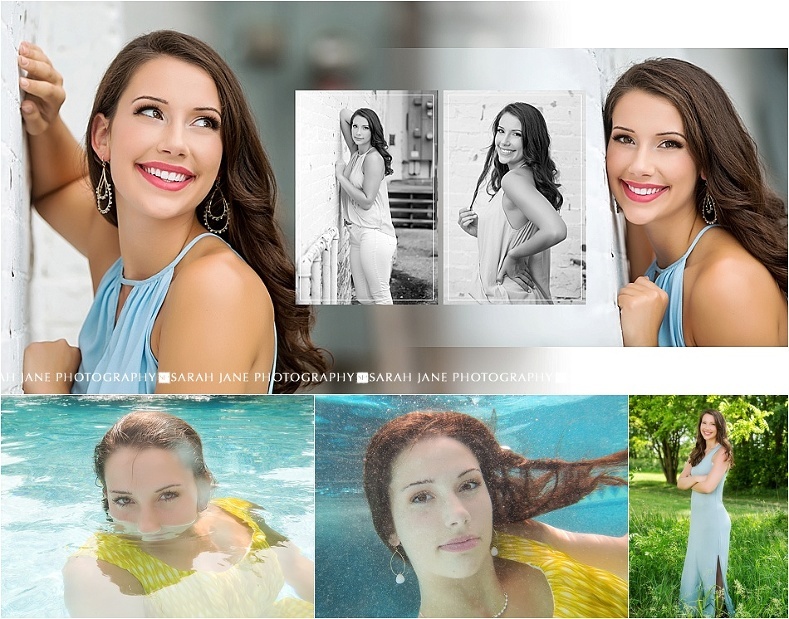 Katie was able to make it to a number of our senior model pop up sessions to do some images in the rain, in the beautiful fall leaves, and even underwater! Be sure to head over to our facebook page to give Katie some love with your comments/likes too! Congratulations on your final semester of high school Katie and good luck in everything you plan to do next. All Images © Sarah Jane Photography |ProPhoto5 Blog Designed with love by Seaside Creative.